The Dow is not the only metric reaching new highs in 2013. 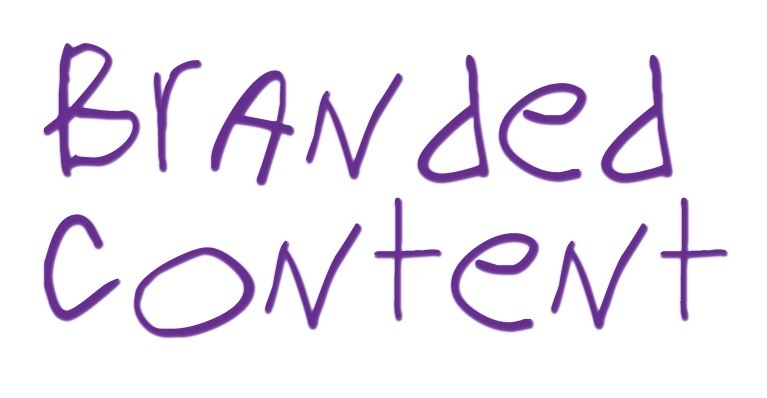 The annual content marketing survey from the Custom Content Council, in partnership with ContentWise, reveals new highs for branded content in both spending and value. The "Spending Study: A Look at How Corporate America Invests in Branded Content for 2013" compares 14 years of studies, showing a strong growth and affinity for content marketing across the board. The 2013 survey found an overall increase in marketing budgets of 13.7% from last year to over $5,000,000, with branded content spending claiming 37% of that total, or $1,860,788 per company. Although the percentage of overall market share dropped slightly from 39% in 2012, 80% of marketers in 2013 anticipate a moderate or aggressive shift in spending toward content marketing as the industry continues to thrive. Smart marketers know that the secret to building lasting customer relationships through social media is creating great experiences. From rewarding fan loyalty, to providing excellent social care, to starting the right conversations with the right audiences, today's top brands are delivering meaningful social experiences -- and realizing major business results. The Social Experience, a new 28-page eBook, features insights and approaches to creating great social experiences from 12 leading social brand strategists and visionaries. Hear directly from the people behind social at brands like Whole Foods, Caterpillar, and RadioShack. Experts like Ann Handley, Sam Decker, Jay Baer, Jackie Juba and others. 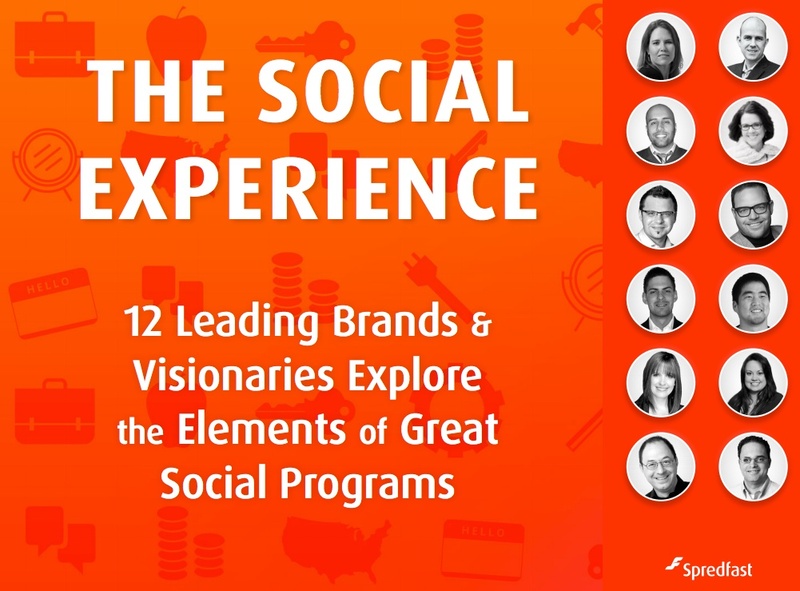 Get your copy of The Social Experience now for an inside look at today's top social programs. 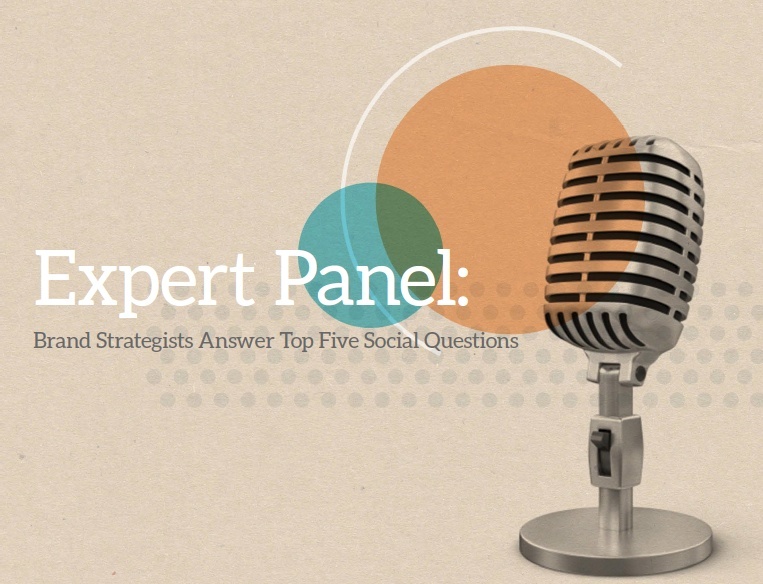 To help you craft powerful social marketing campaigns that drive awesome results, we brought together a team of five leading brand strategists to answer five pressing social questions. What are the factors your company considers before launching a social campaign? How has social integration evolved within your organization? How do you think social will influence your campaigns in the future? Why is it important to involve your audience with your company? What advice would you share with someone who is developing a social campaign? Download the Mass Relevance report now to learn how brands like TaylorMade, Finish Line and Lexus think about social. Download this whirepaper now and gain valuable knowledge on the fundamentals of social media and ensure your brand is ready to hit 2014 with both feet on the ground. Mindshare Worldwide has partnered with Shzam to launch AUDIO+, a program to help leading brands audit, map and capitalize on the sound-based elements of their advertising campaigns. The two companies will work together with Mindshare clients to facilitate consumer interactions via second screen mobile devices using the Shazam App. Currently, text, video and image assets are all easily monitored and distributed as part of a brand's paid, owned and earned media strategy, but audio assets have for the most part gone un-monitored. AUDIO+ aims to address this by auditing, mapping and then helping brands use their audio assets to provide insights to clients into the ROI on sound-based assets. All of the client's advertising campaigns with audio can be Shazam-enabled, presenting different mobile experiences to consumers depending on the type of media or placement. More from the Adrants Whitepaper Series. How do you measure digital advertising success? And how do you track and measure each digital channel to evaluate and optimize your digital advertising investments? As a marketer, you know that understanding what drives customers to take action is critical to your advertising investments. With a flood of available metrics along the path to purchase, advertisers must wade through data in an attempt to understand the metrics that truly matter. 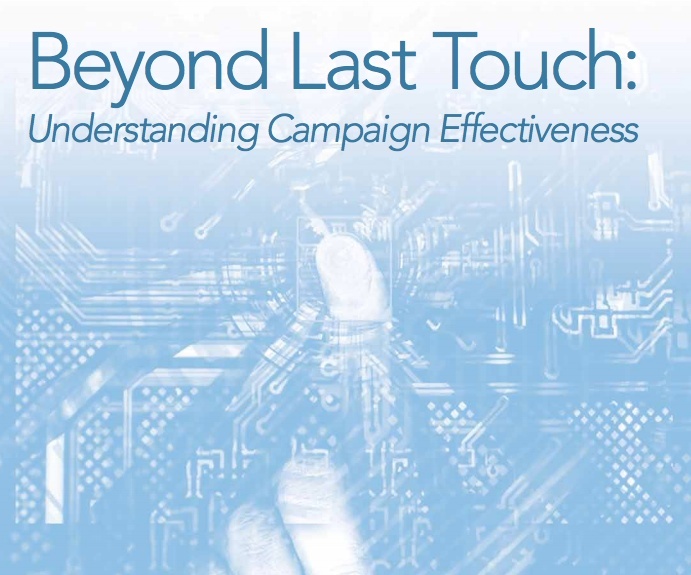 Download this whitepaper, Beyond Last Touch: Understanding Campaign Effectiveness, which will answer those questions and explain new attribution approaches and digital metrics that will help you track and and improve your online campaigns. Justin Beegel, CEO of Infographic World -- yes, there is such a company -- has identified the top five mistakes companies make when creating infographic campaigns. And, of course, what you should do to avoid those mistakes. 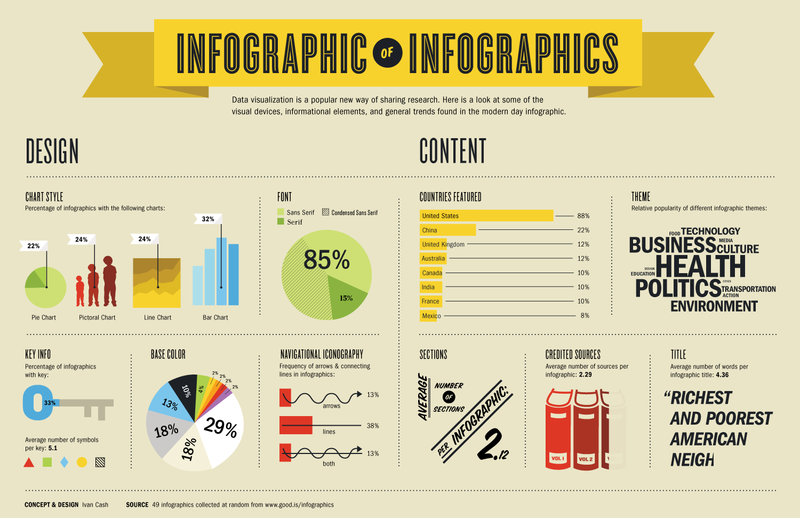 According to Google, searches for infographics have increased 800% in the last two years. with so many infogrphics floating around out there, you might want to takes every possible step to insure yours stands out from the crowd. 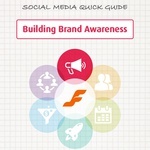 Using social media to build brand awareness is a primary goal of most social media marketers. Hundreds of millions of people are talking, learning and engaging through social media channels. If you don't have a presence in social media, your company is missing what's become a fundamental communication channel in the marketing mix. It's arguable that there isn't a single company or organization that doesn't have brand awareness as one of its core organizational goals. Social media has quickly become one the best ways to reach large audiences who are hungry for information and conversation. For professional communicators, having social media as a tool in the arsenal for building brand awareness is no longer a nice to have. It's a must have. 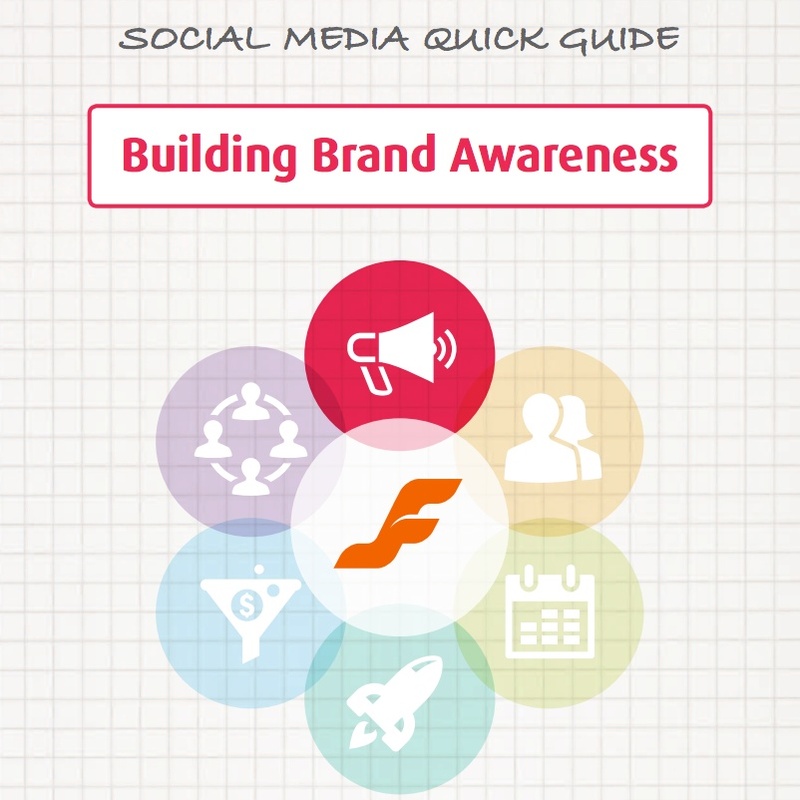 Download this Spreadfast report, Social Media Quick Guide: Building Brand Awareness, now to make sure you're properly using social media to build your brand. 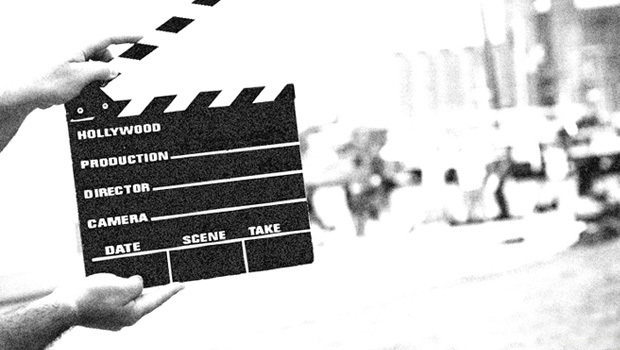 Since the advent of YouTube, and even before, online video has become (or most certainly should become) an integral component of every marketer's tool kit. Why? Because people are visual, they like to be entertained and when they want the answer to a question, they don't want to work too hard to get it. Video delivers on all three fronts. Check out video usage stats from comScore, eMarketer and Internet Retailer and six ways you use video on your brand's site to improve ROI here. Blogging. For one contingent of marketers, pumping out posts on the company blog is their favorite part of the day; an opportunity to muse about industry news, highlight their product, and release creative fuel that is otherwise bottled up. For other marketers, blogging is the chore in the way of getting "more important" work accomplished. In other words, writing daily posts is an endless nuisance, like listening to "The Song That Never Ends." B2B marketers who use blogs generate 67% more leads per month than those who do not. B2C companies that blog generate 88% more leads per month than those who do not. 92% of companies who blog multiple times per day have acquired a customer from their blog. 57% of companies with a blog have acquired a customer from their blog. Download this whitepaper, The Definitive Guide to Corporate Blogging for Marketers, from Bridgeline now to ensure your brand is maximizing its blogging efforts.